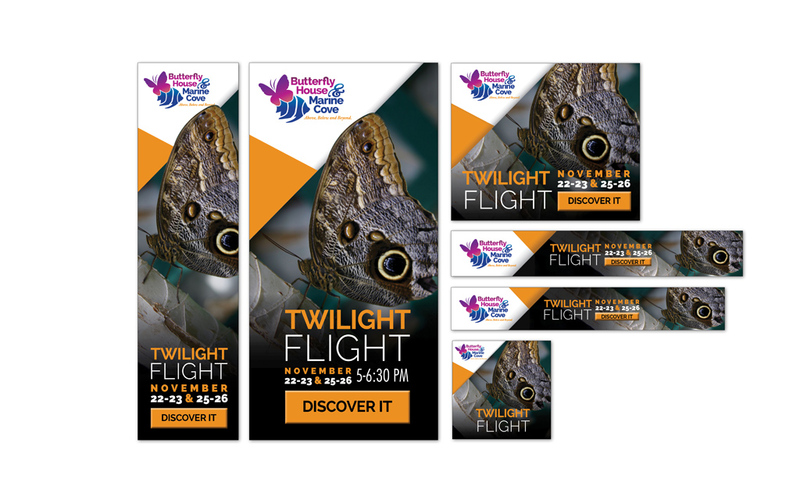 Butterfly House & Aquarium has long been a top attraction for families looking to get up close to butterflies, and more recently marine life. 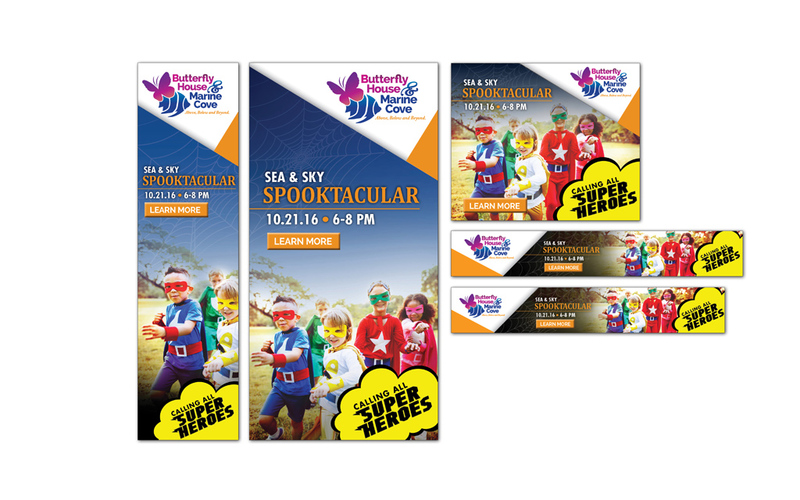 The organization was looking for a marketing partner to rebrand itself as not only an entertainment destination for families, but also as a place for healing and healthy interaction with nature. 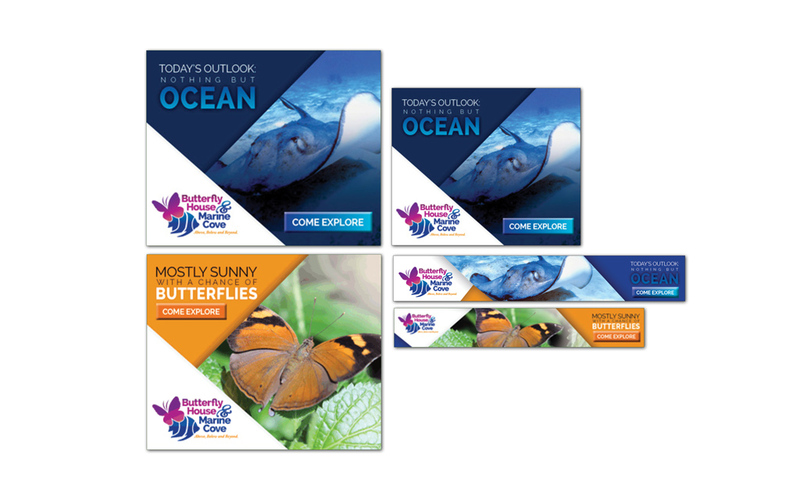 HenkinSchultz took on that challenge and created a strong public awareness campaign that reintroduced the Butterfly House & Aquarium to the region. We created an eye-catching digital campaign that promoted the organization as both a tourist destination and a provider of health and wellness benefits. We also focused our digital efforts on driving visitors to the organization’s events like Spooktacular, which encouraged repeat visits by local residents. 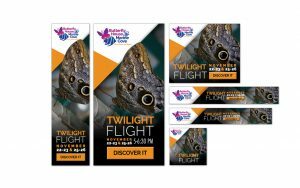 With the help of HenkinSchultz, Butterfly House & Aquarium has seen event attendance soar to new highs and into the number one paid attraction in the Sioux Falls area.